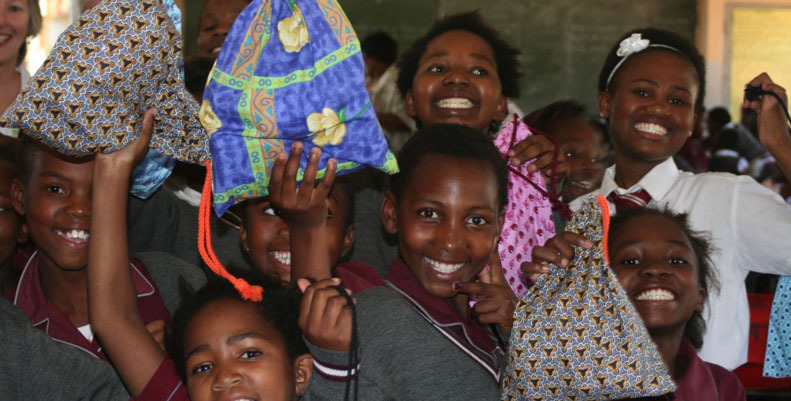 Dignity Dreams washable pads provide comfort to women and girls. As an NGO we distribute our pads to at risk women and girls. We LOVE our product and want everyone to use them. They are completely sustainable and eco friendly. If you love the planet then you too need to use our washable pads. We also provide menstrual health education to young women, girls, boys, educators, community leaders and parents. 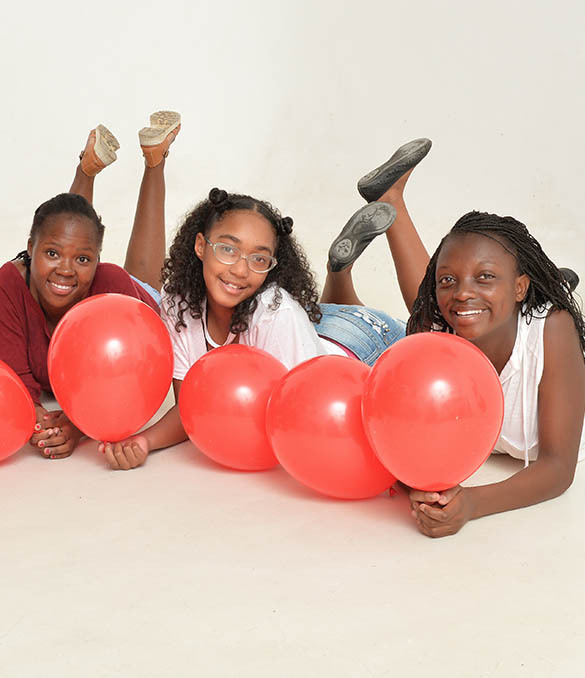 Dignity Dreams manufactures and distributes washable pads to young girls and women ensuring that entering womanhood is a time of joy and celebration rather than a time of shame and pain. Each pack contains 6 washable pads. One pad is equivalent to 144 disposable pads over the 48 month period they last. Founded in 2013 by our CEO Sandra Millar and now under the guidance of our dynamic board and CEO Sharon Gordon, Dignity Dreams was registered as a NGO and has grown from strength to strength. 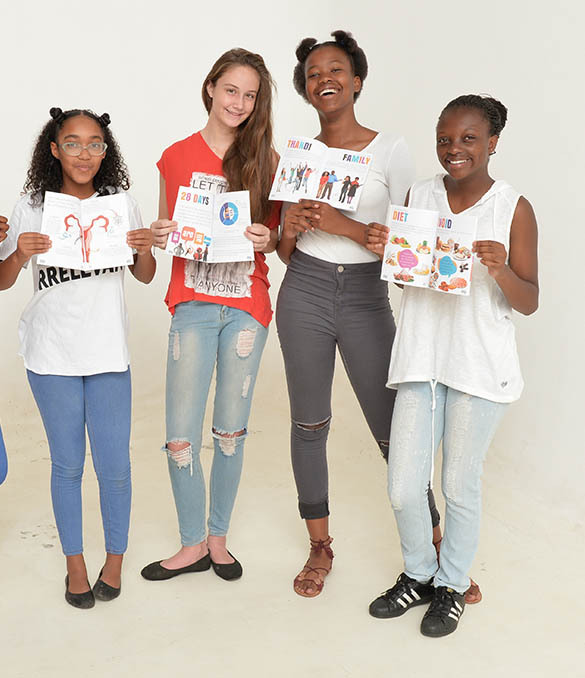 According to the Statistics South Africa Census there is an estimate of 5,1 million girls between the ages of 10 and 19, across all races in South Africa. Roughly 2 673 938 of these girls are of menstrual age, between 12 and 19, and are enrolled in public schools.